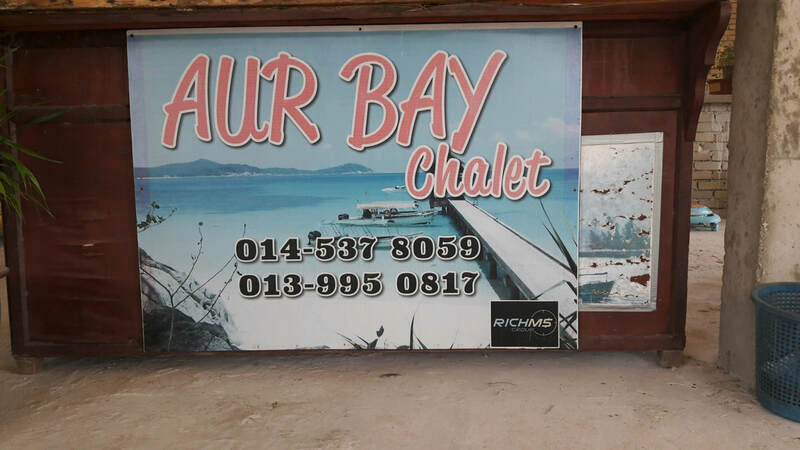 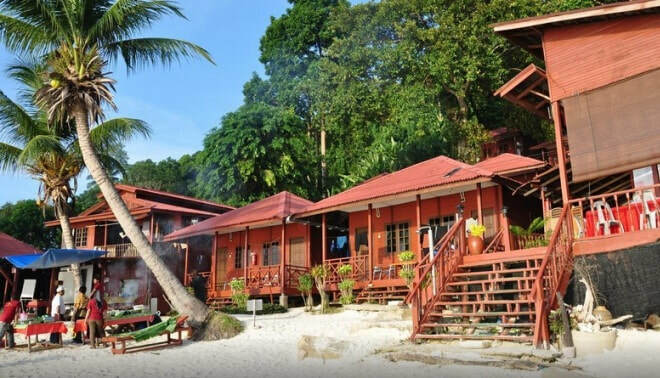 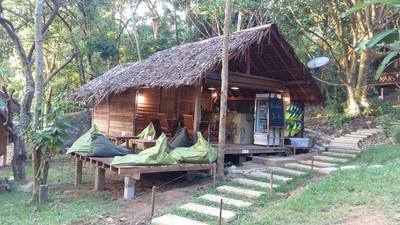 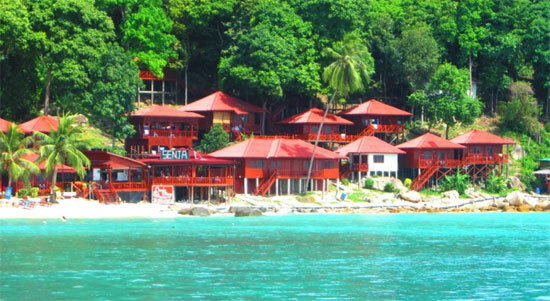 At Anti Gravity Divers Perhentian we offer free basic fan dorm beds to our customers doing PADI courses and fun divers doing at least 2 dives per day, on a first come first serve basis. 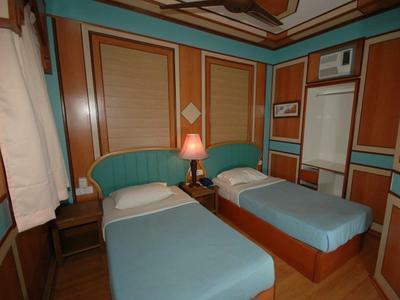 Our dorm currently has a capacity for 8 beds. 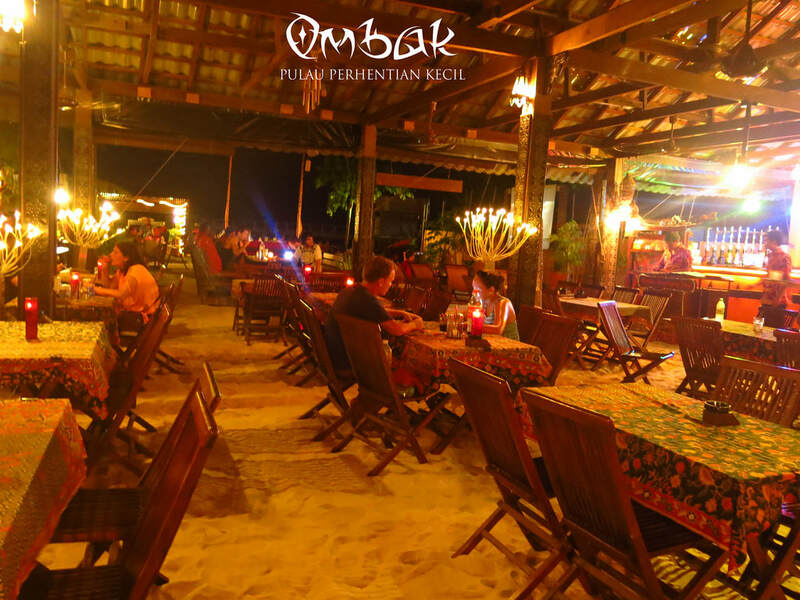 However, there are plenty of accommodation options located within walking distance of our dive center if our dorms are full and for those who want a bit more privacy. 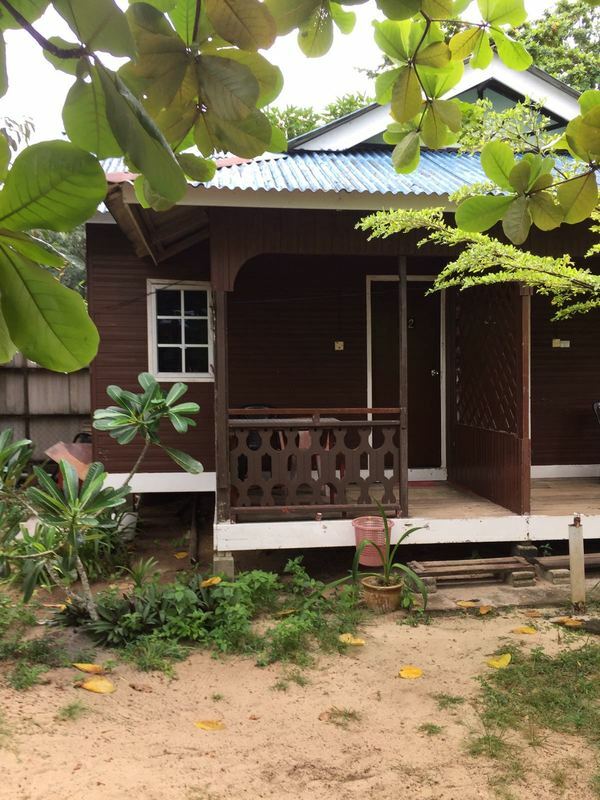 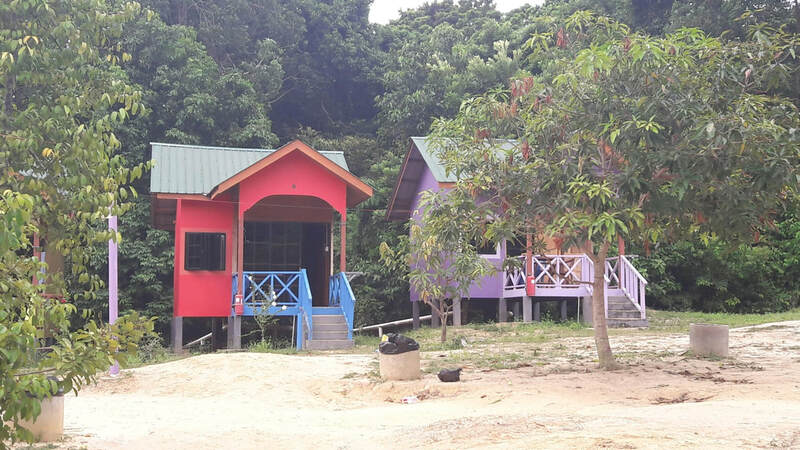 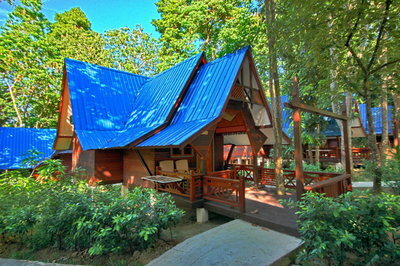 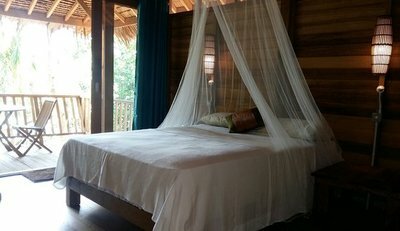 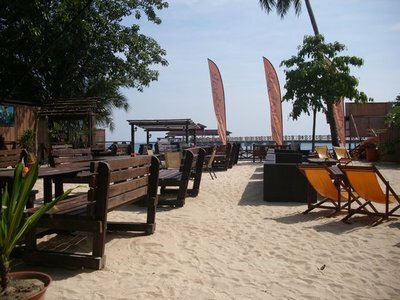 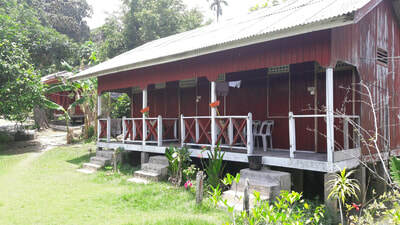 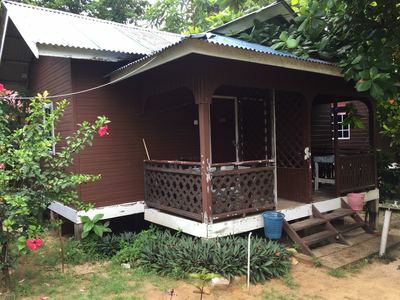 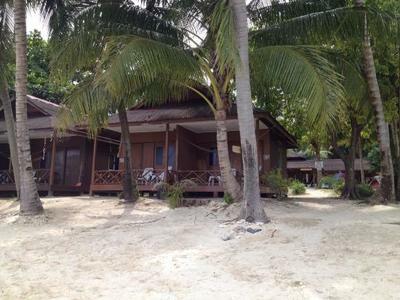 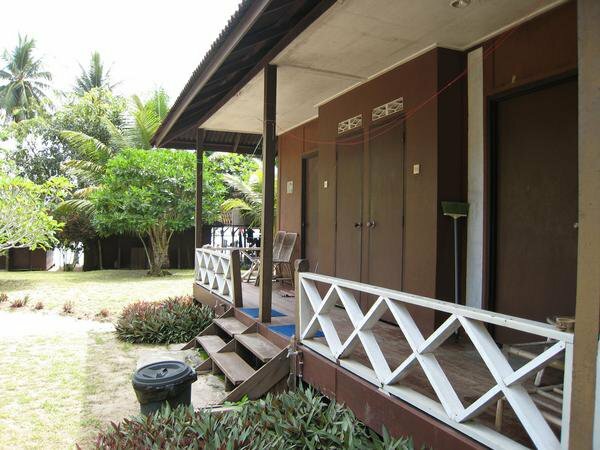 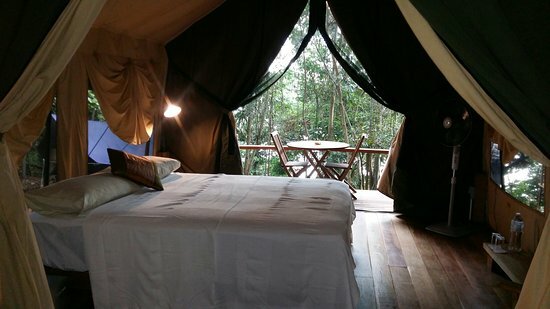 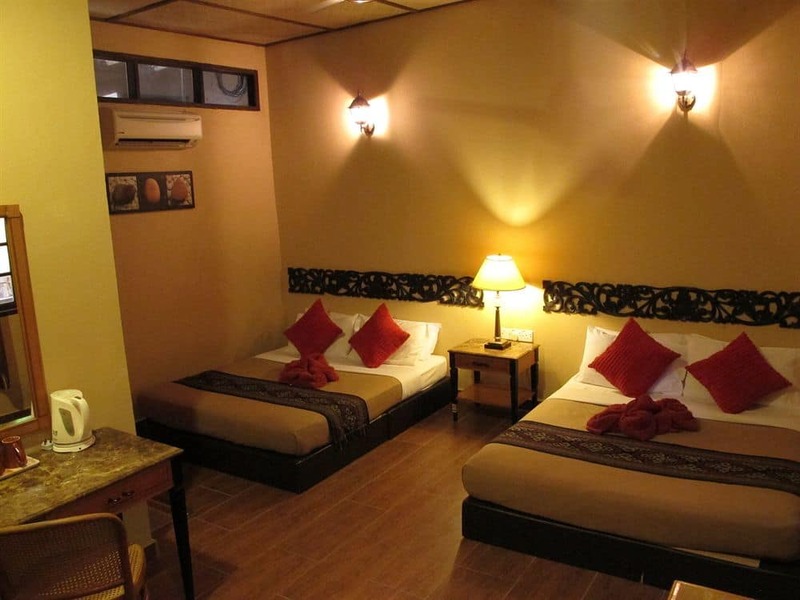 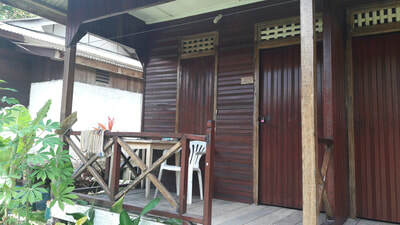 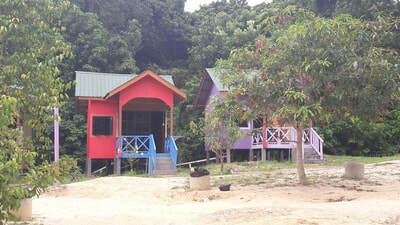 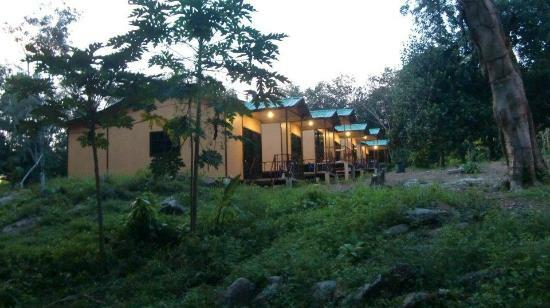 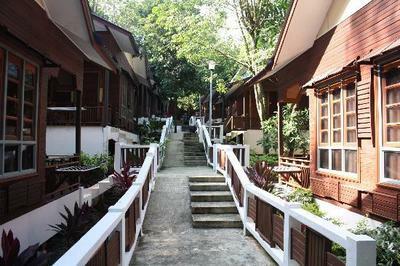 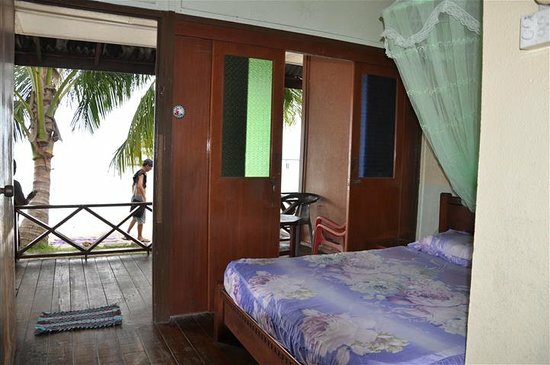 Accommodation types: Chalets from RM 80 to RM 100 (2 persons double bed or 2 single beds, mosquito net, fan. 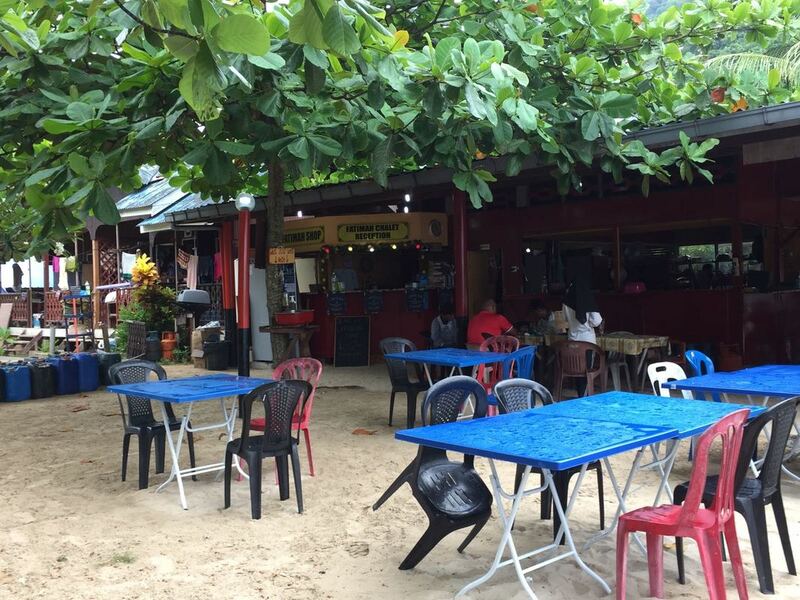 Services: Wifi in the restaurant, Restaurant from 8 am to 10:00pm.